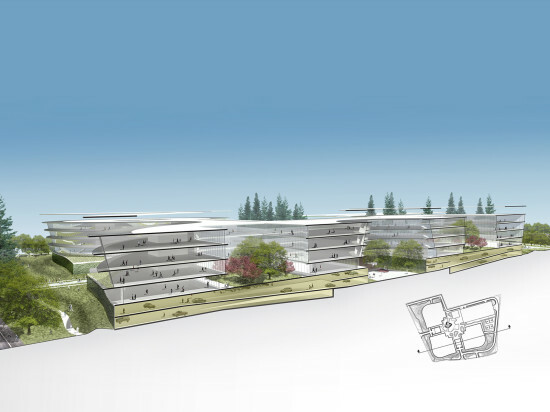 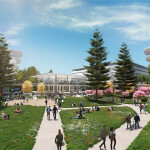 News broke last week that Apple plans to move into another spaceship of a building, the Central & Wolfe Campus in Sunnyvale, California designed by HOK. 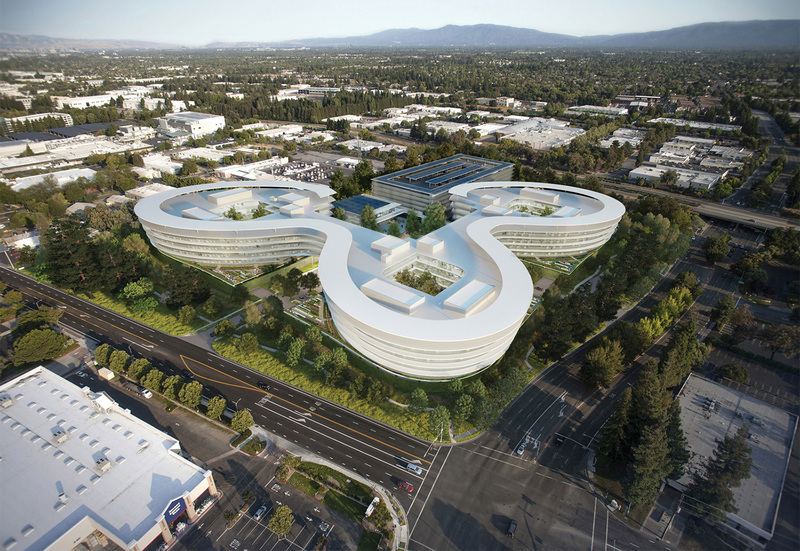 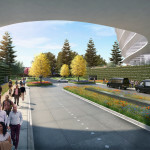 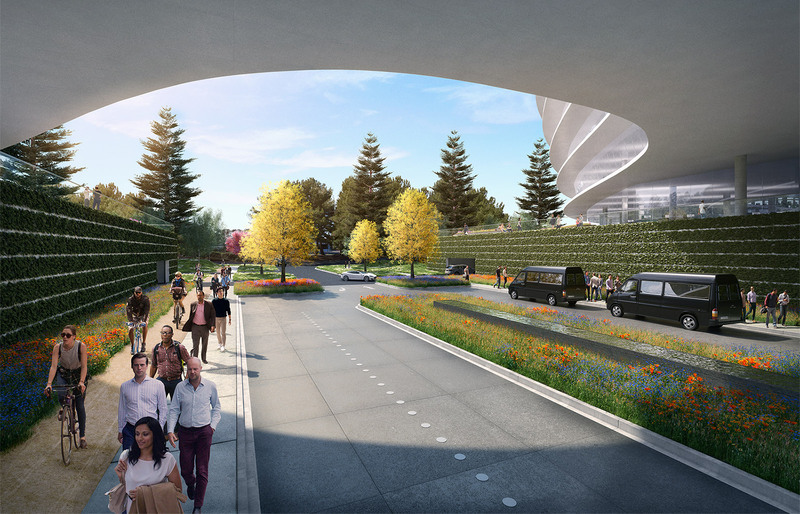 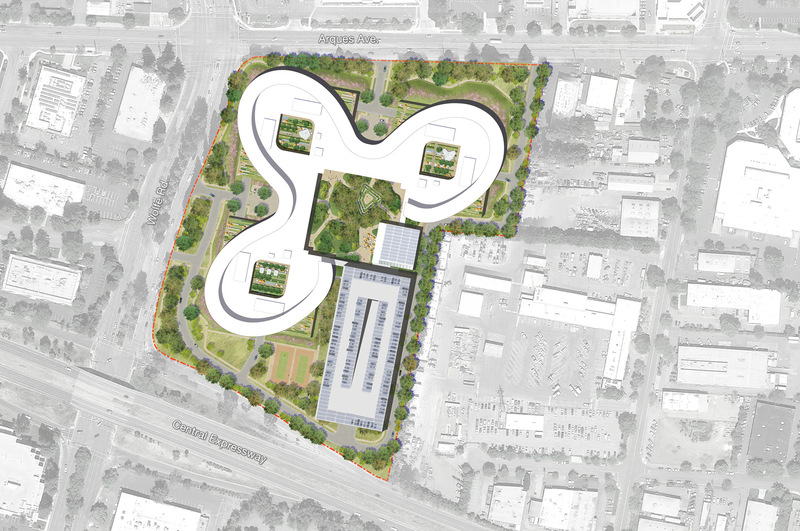 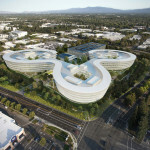 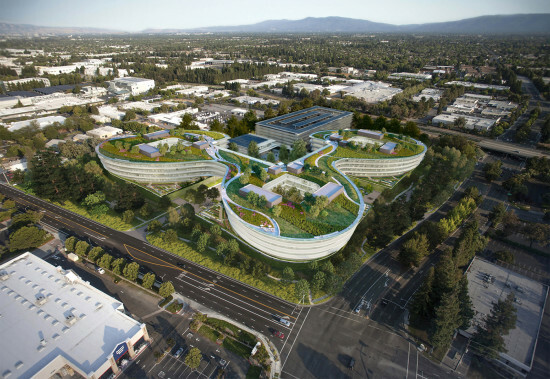 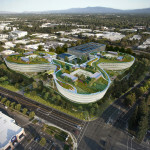 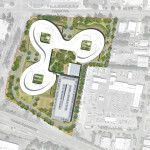 The Silicon Valley Business Journal reported that the company leased the 777,000-square-foot building just a few miles from its Norman Foster–designed, doughnut-shaped HQ and praised the curvilinear design for its non-box-like silhouette. 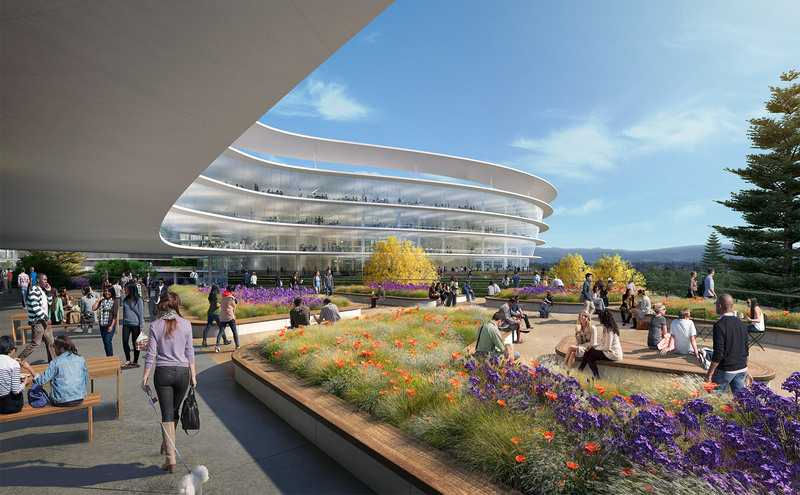 The HOK and Landbank project, which has been on AN’s radar since 2014, uses its curves to give employees (Apple will house up to 4,000 here) better visual and physical access to the outdoors. 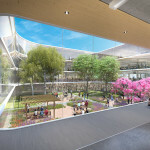 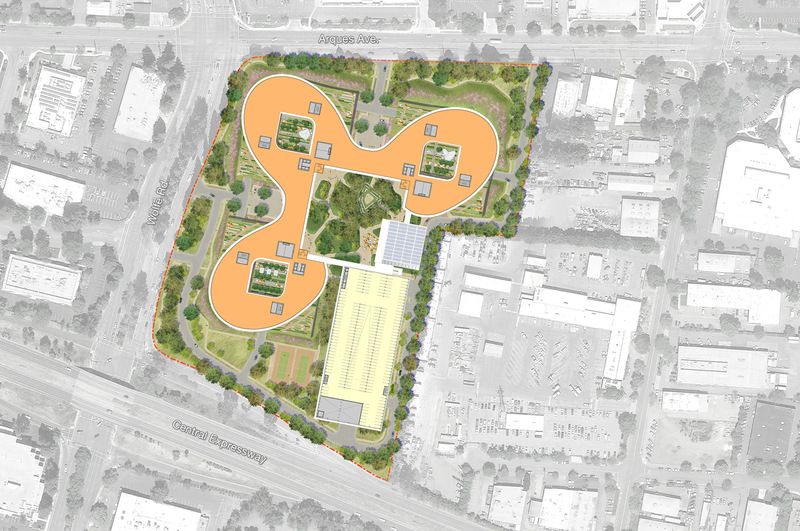 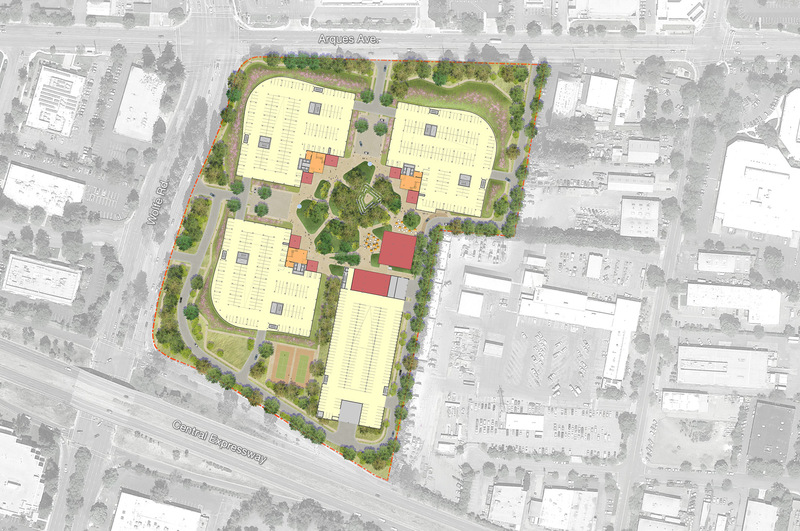 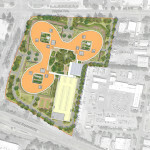 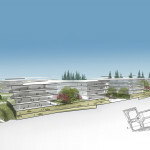 The 18-acre site includes 9 acres of ground-level open space with 2 miles of outdoor trails and 90,000-square-foot rooftop garden. There are no plans as yet for a viewing platform for the curious public. 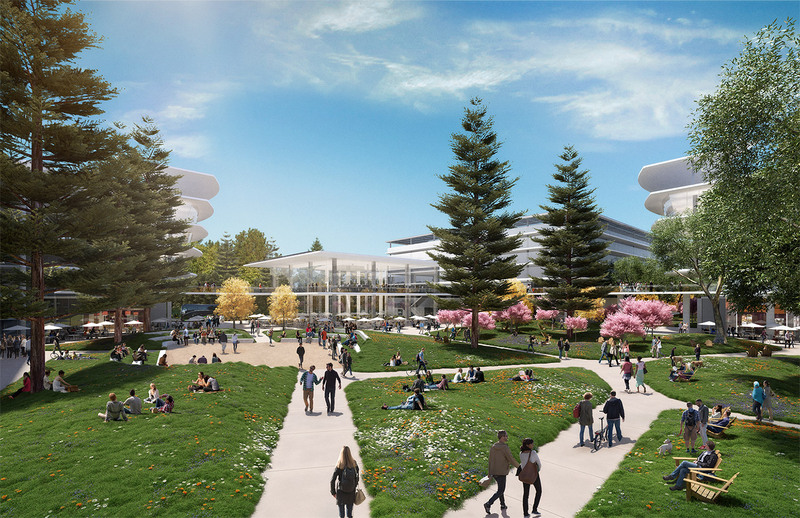 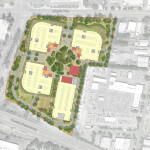 “It was critical that every major design element that went into the campus had to raise the user experience bar. 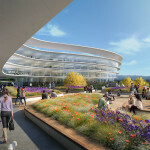 In this case, the ‘users’ include companies, their employees, surrounding communities, and Mother Nature,” Scott Jacobs, CEO of Landbank, told AN Back in May 2014. 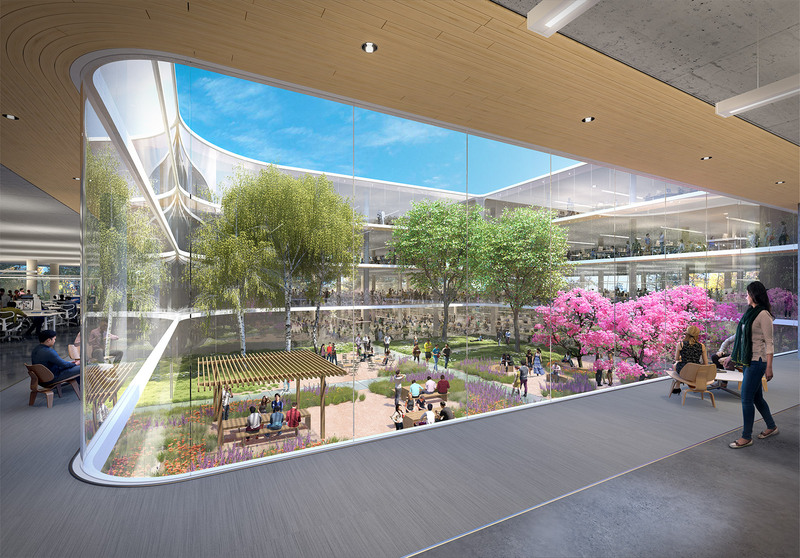 In the same piece, Paul Woodford, HOK’s senior VP and director of design, noted that the firm had to challenge preconceptions about what is “leasable, efficient, and excitable.” The bet paid off.